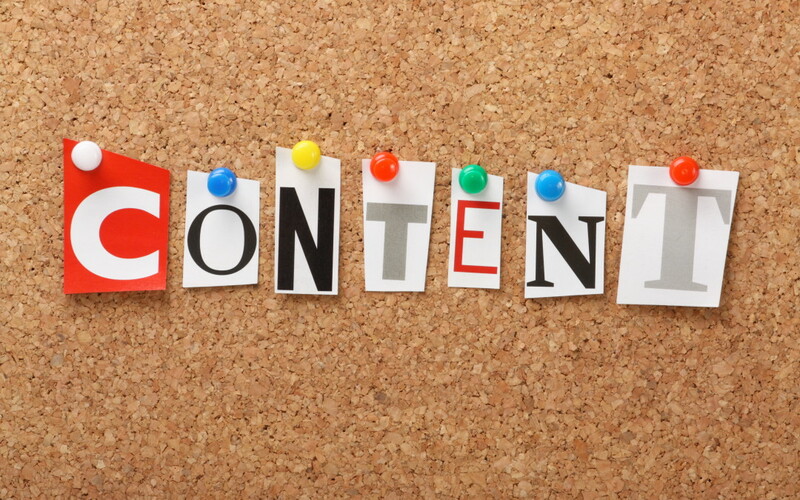 What is content design? 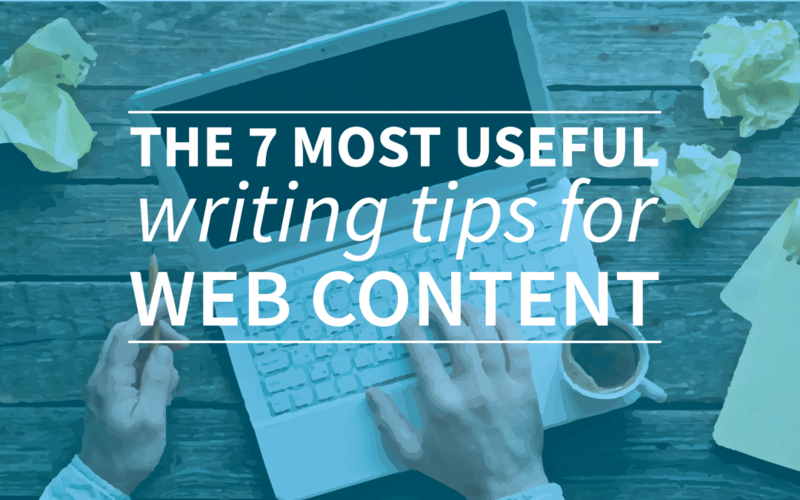 And how do you take full advantage of content design? 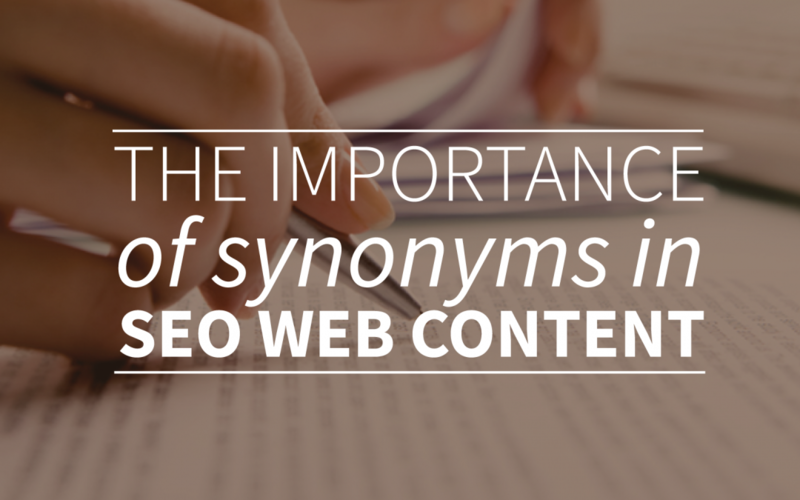 Read all about it in our blogs and whitepapers. 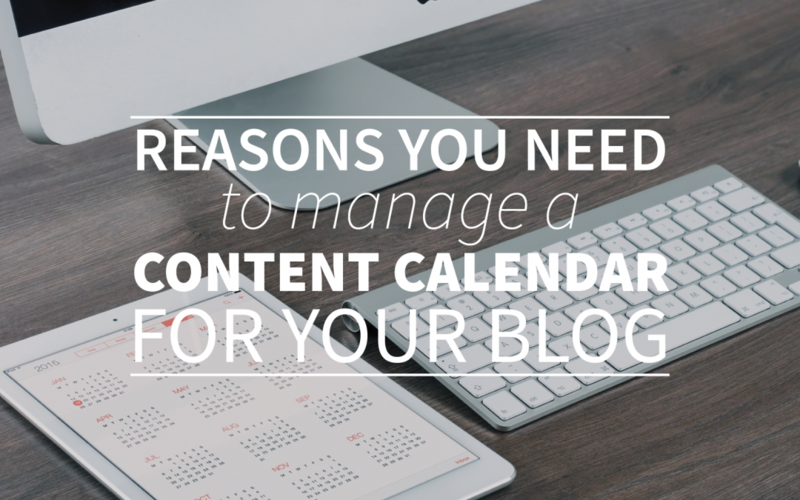 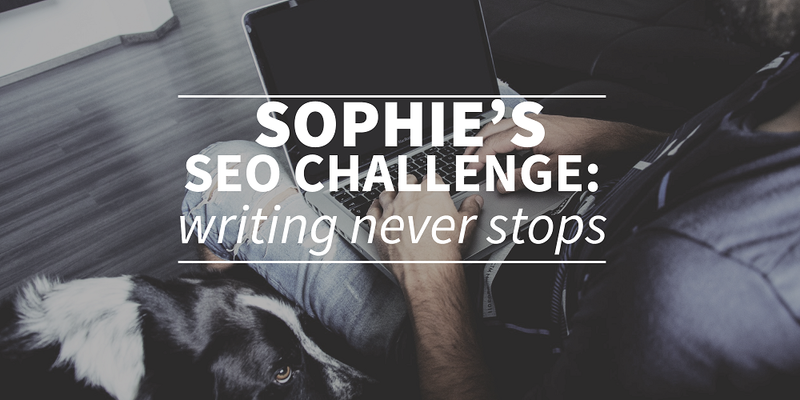 You can also check out our blogs on content conversion. 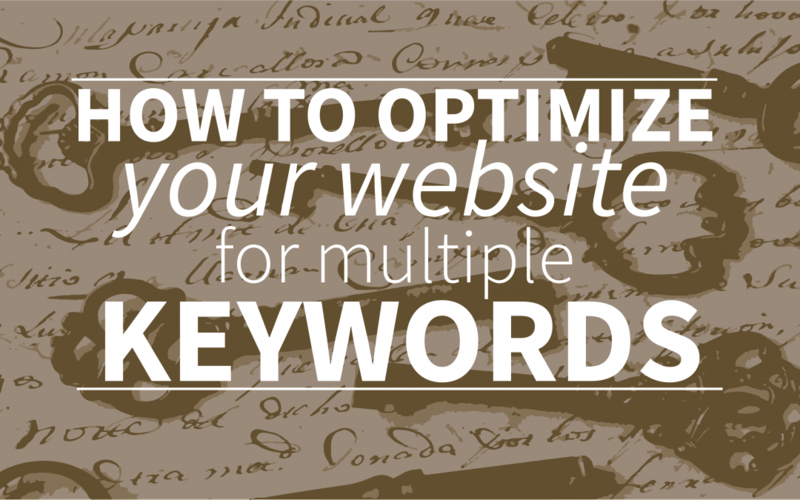 How To Optimize Your Website For Multiple Keywords? 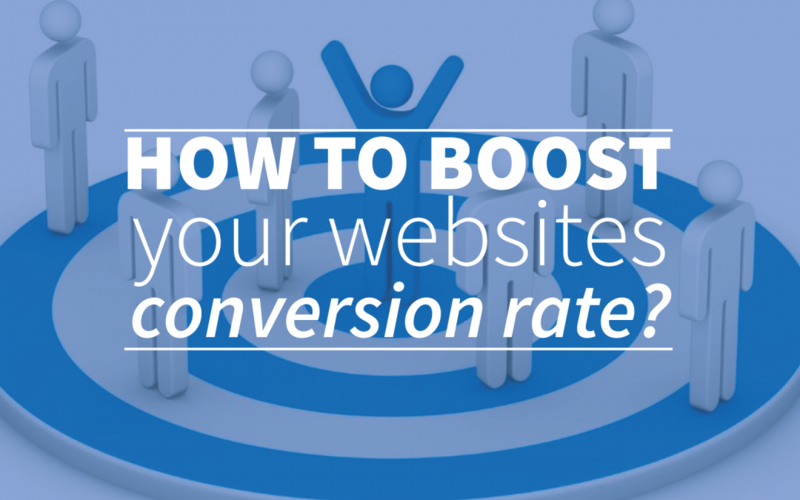 How To Boost Your Websites Conversion Rate? 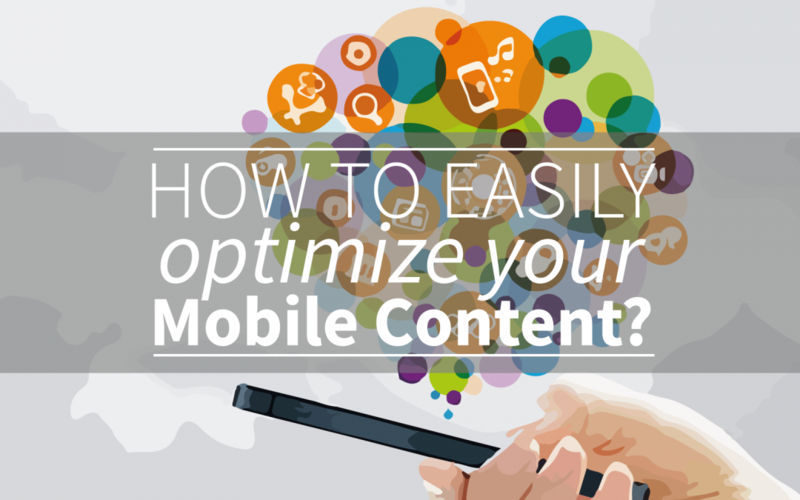 How To Optimize Your Mobile Content In 5 Simple Steps? 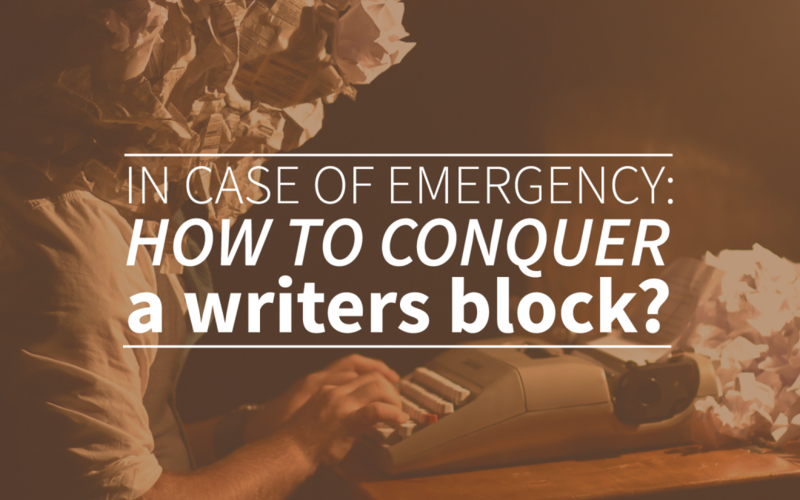 In Case of Emergency: How To Conquer a Writers Block? 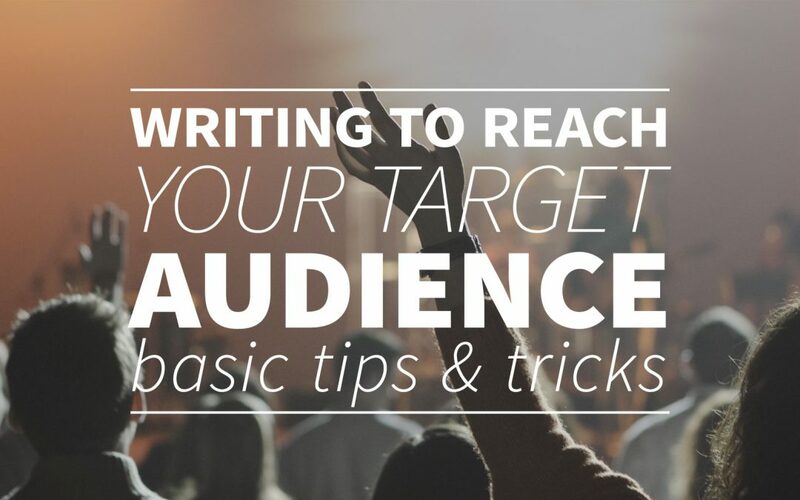 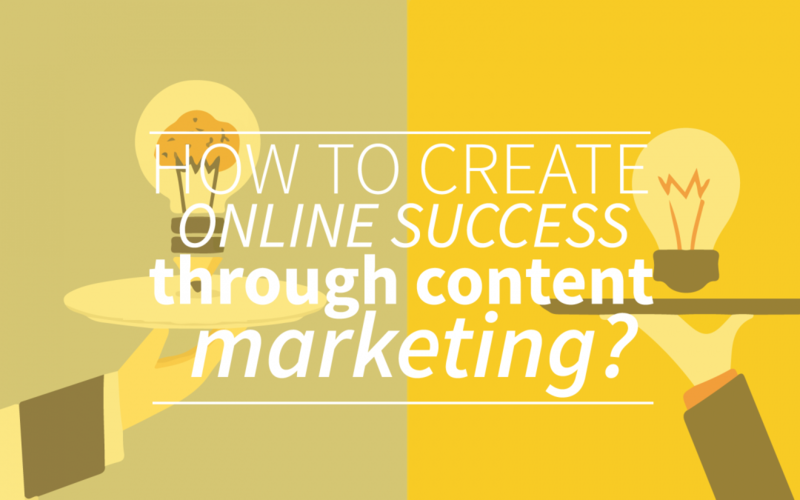 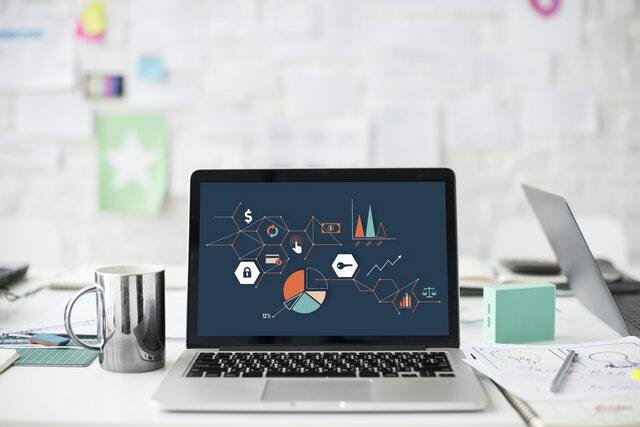 How To Create Online Success Through Content Marketing? 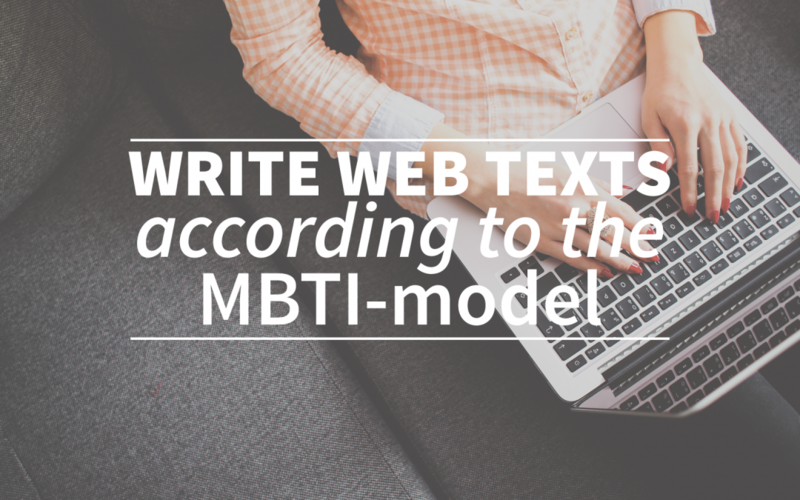 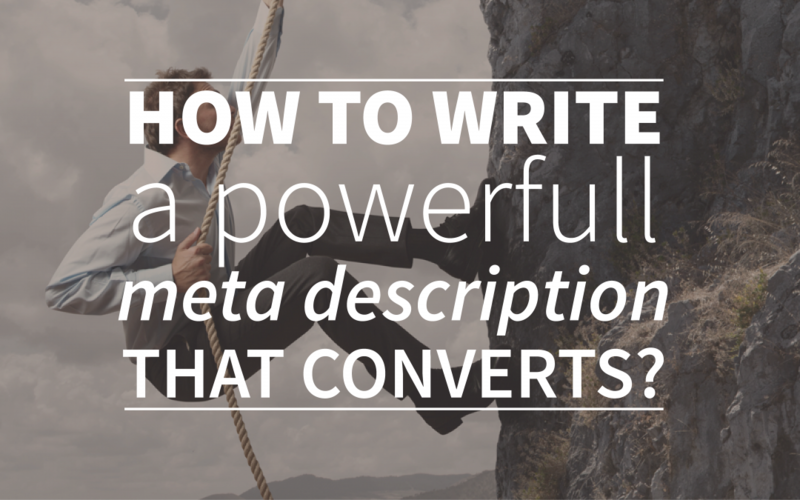 SEO Text Editor Guide: How To Write High Converting Titles?